I don't have any of these preordered yet but I'm going to get them all. 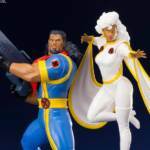 Storm looks great. 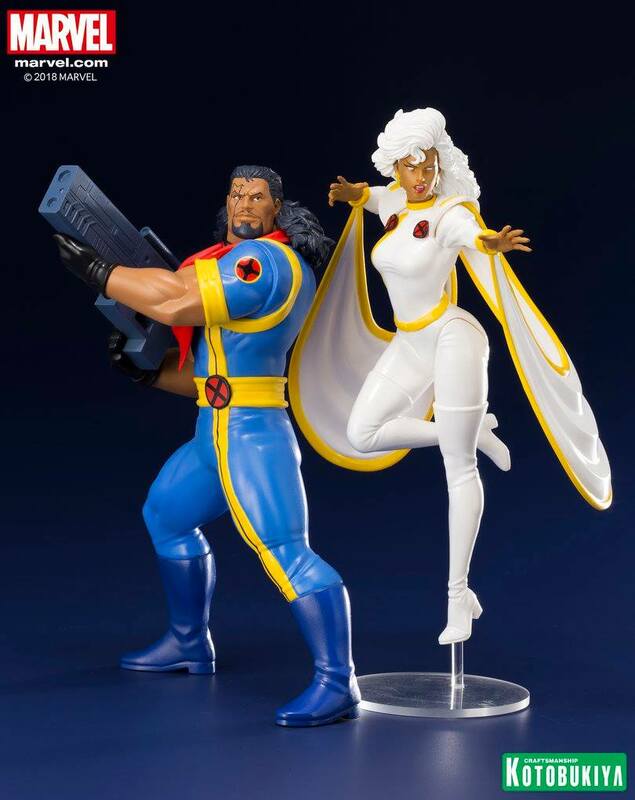 I wasn't dying for Bishop but I'm imagining Cyclops will come with Jean Grey then. This will be a beautiful setup once complete. 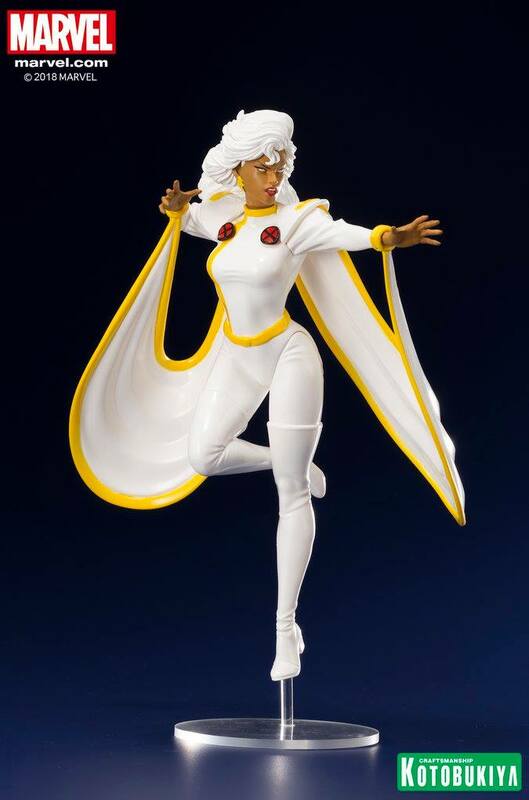 Storm looks so good really nice. 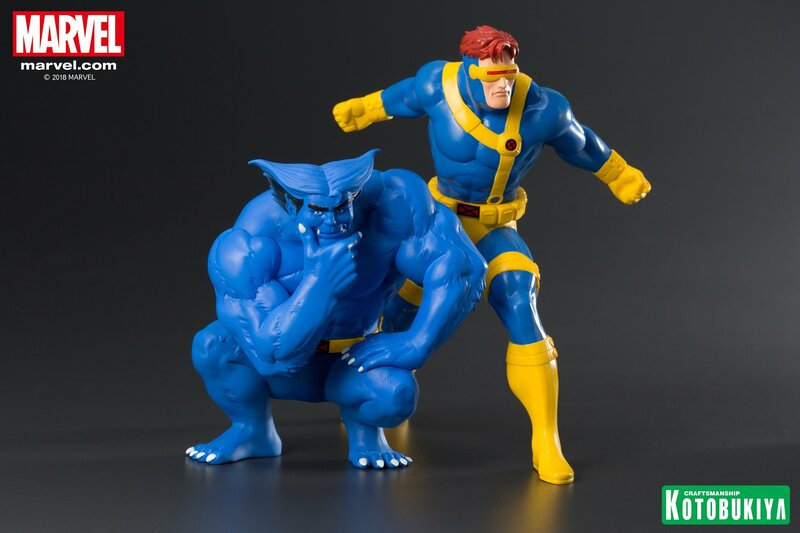 wonder what jean grey is gonna look like sculpt wise. I think if they did a bit more shading, it would have really elevated the pieces. Right now, the paint-job feels a bit flat. There is almost zero shading. These are getting more difficult to resist! I usually don't collect statues. Only 3 characters left for the core team! Jean Grey, Gambit and Rogue! 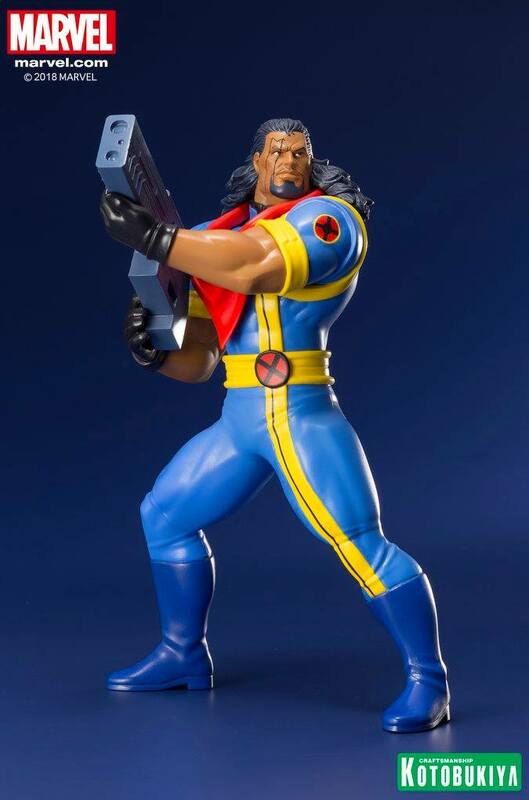 Morph would be a great addition. Then maybe Nightcrawler, Colossus, Iceman and Cable. The Evil Mutants would be awesome as well. Magneto, Sabretooth, Mystique, Blob, Pyro, Avalanche, and Destiny.